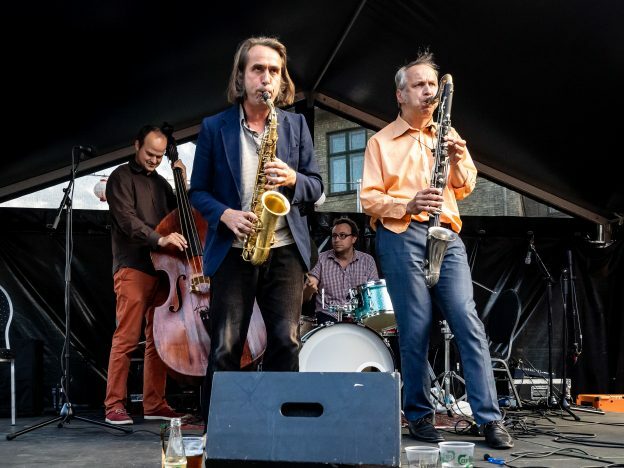 The annual Copenhagen Jazz Festival is coming up. The dates are July 6-15. As usual I’m playing a lot of concerts and this year I’m also hosting and co-hosting concert series at Bådteatret in Nyhavn, Tårnby Hovedbibliotek and Havnepakhuset in the beautiful village Dragør. Really looking forward. To read more about every concert and buy your tickets go straight to the festivals page here. This entry was posted in Concerts on 15. May 2018 by Richard Andersson.